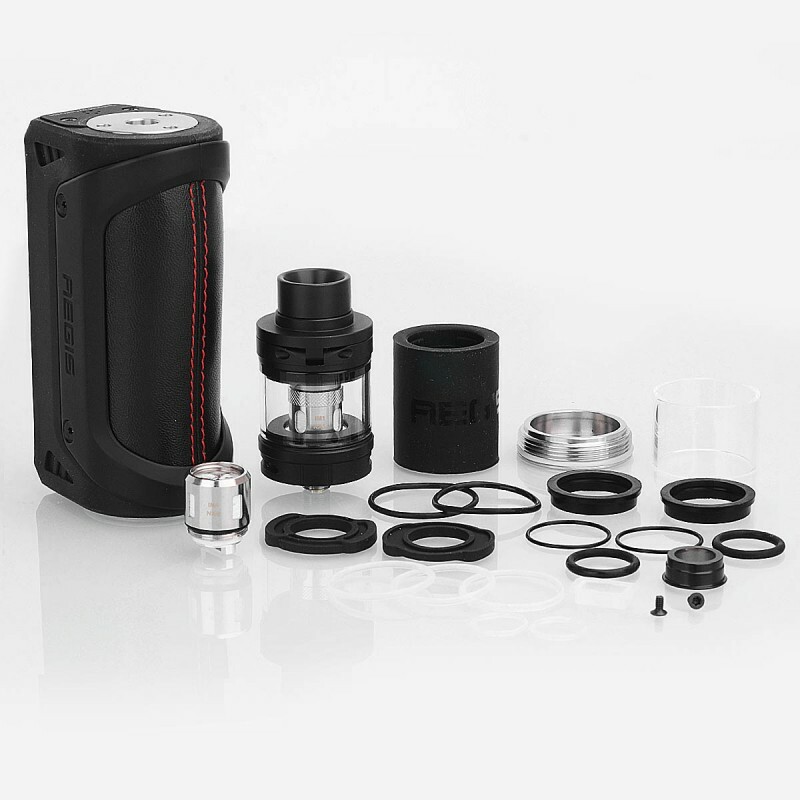 The Aegis Kit consists of AEGIS 100W mod and Shield sub ohm tank. 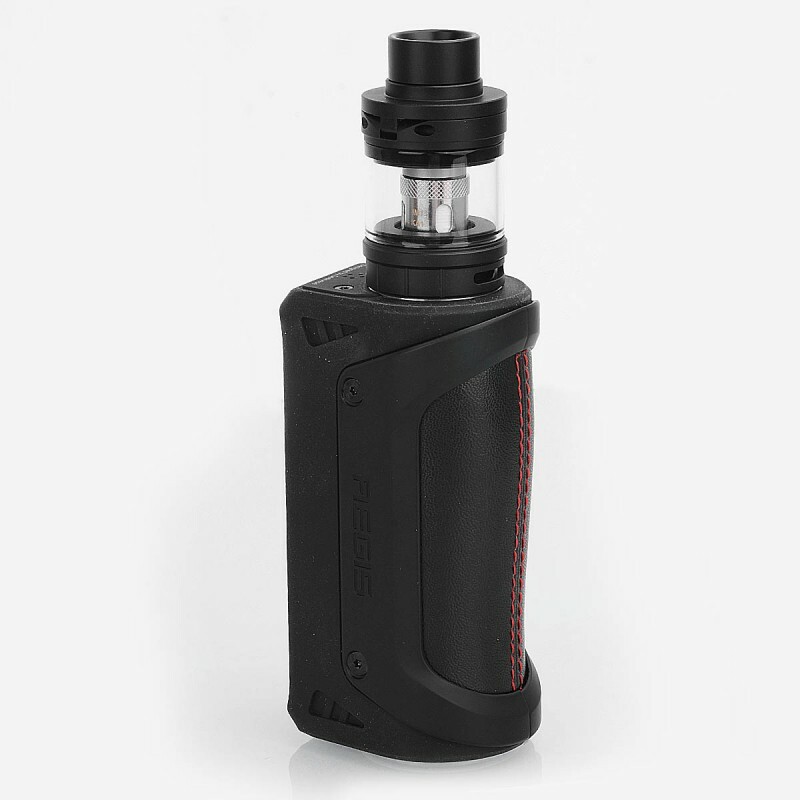 Aegis is the newest water-proof box mod from Geekvape. 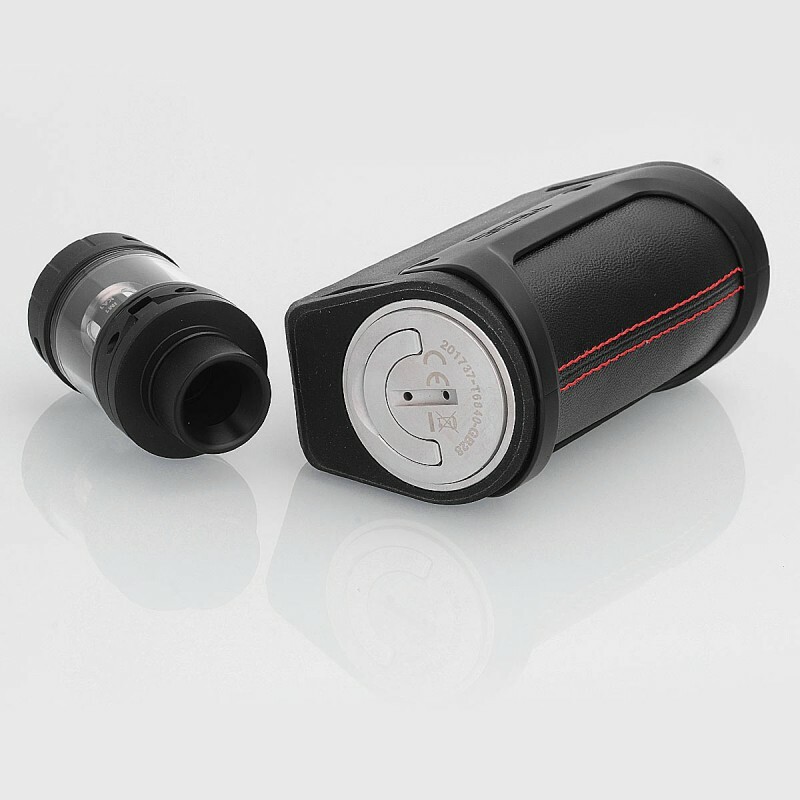 It features water-proof IPX7, which means the Aegis will be able to withstand immersion in the water with one meter depth for up to 30 minutes. 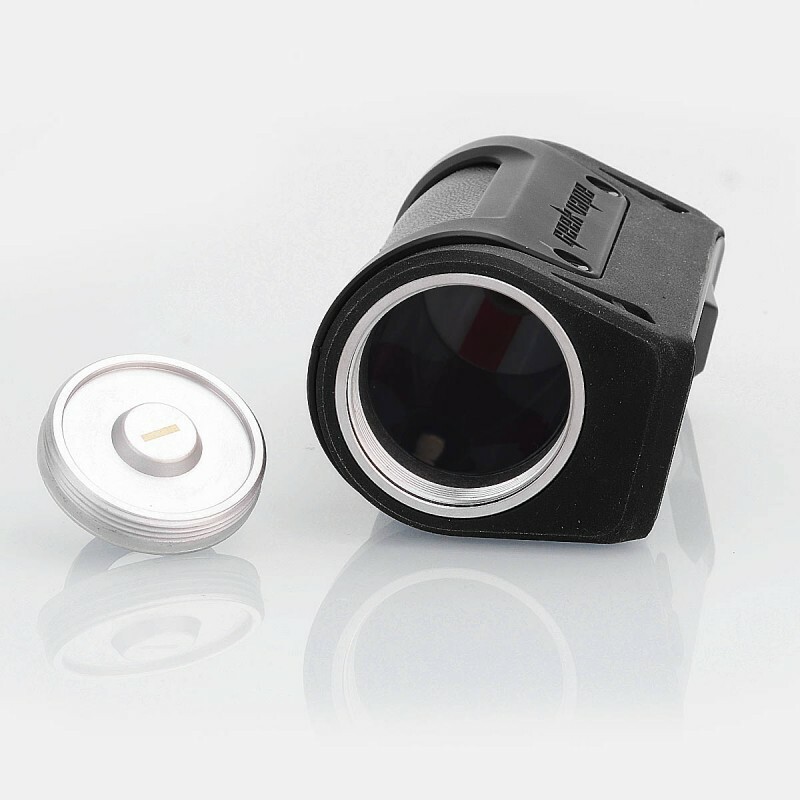 It will not cause damage to the mod in the swimming pool, getting caught in the rain, or drifting in river. 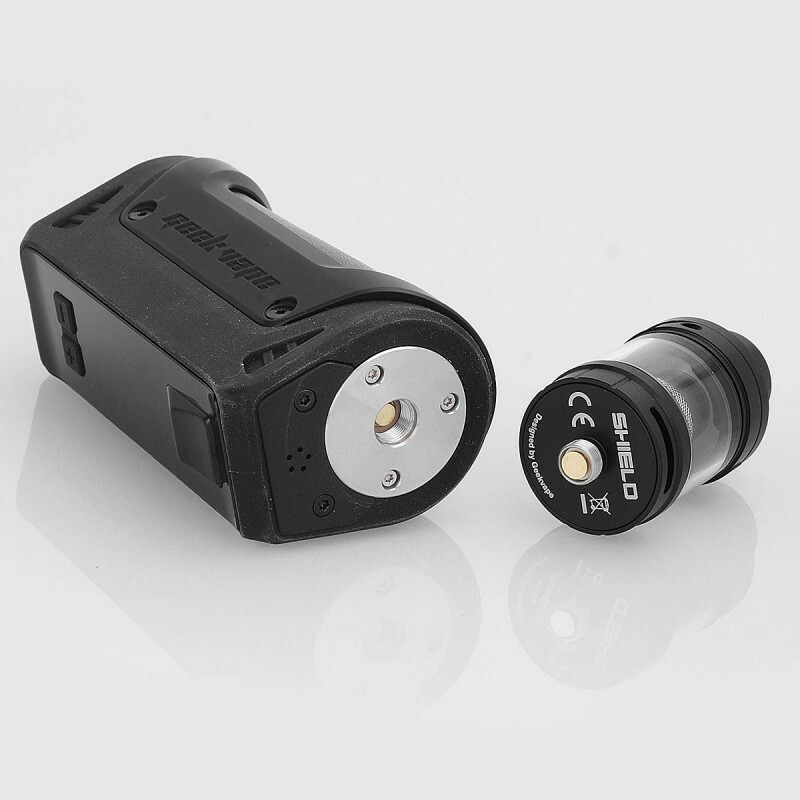 Aegis houses one 18650 or 26650 battery and the power output can reach to maximum for 100W. 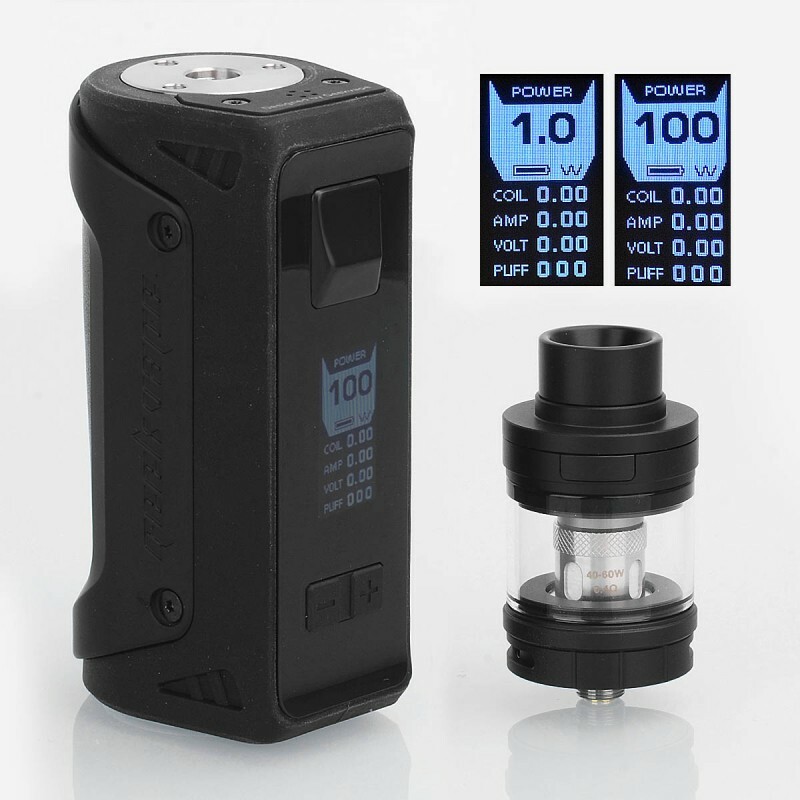 The authentic GeekVape Shield Sub Ohm Tank features 4.5ml large e-juice capacity and two different coils for optimal flavor. 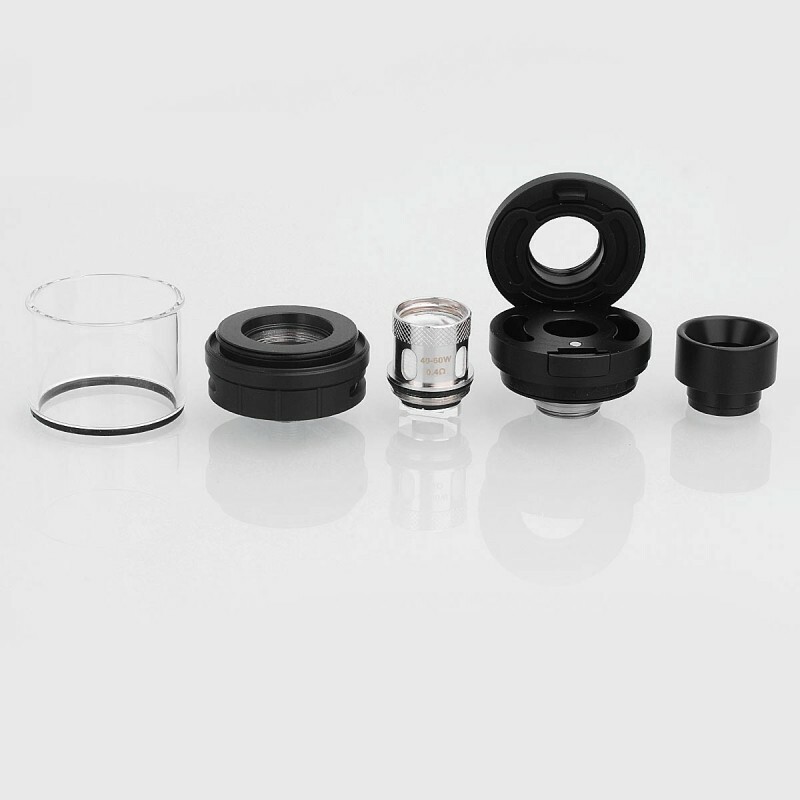 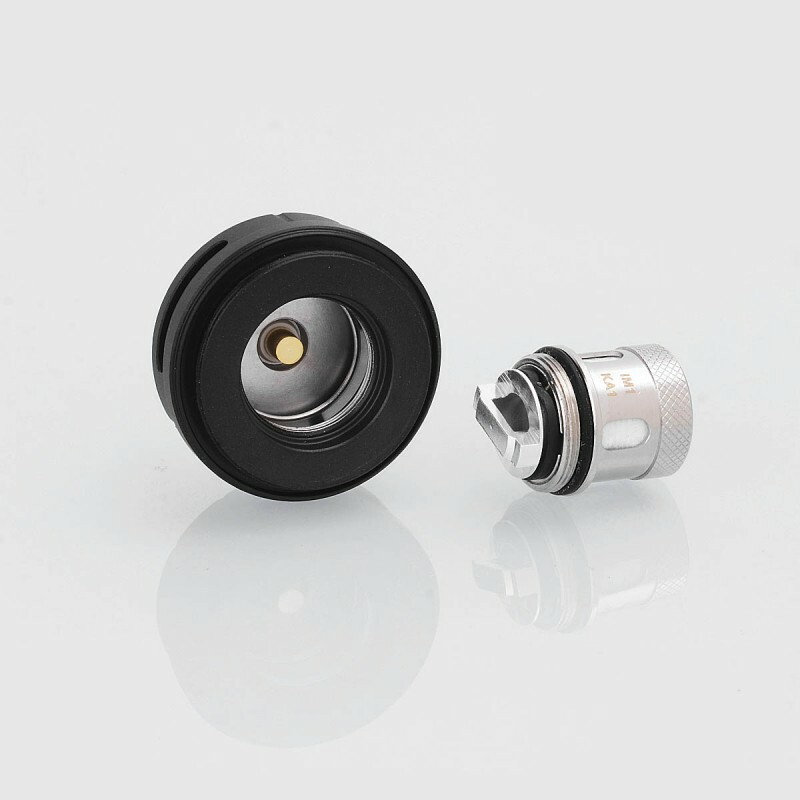 The IM1 coil comes with 0.4ohm resistance and is rated for 40 to 60W, and the IM4 coil comes with 0.15ohm resistance and is rated for 60 to 80W.